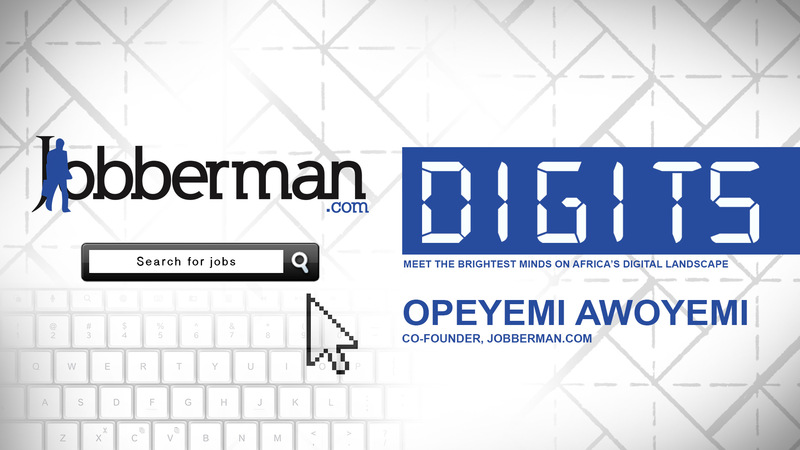 Jobberman is Nigeria’s biggest online job search company who prefers to be seen as a human resource company. 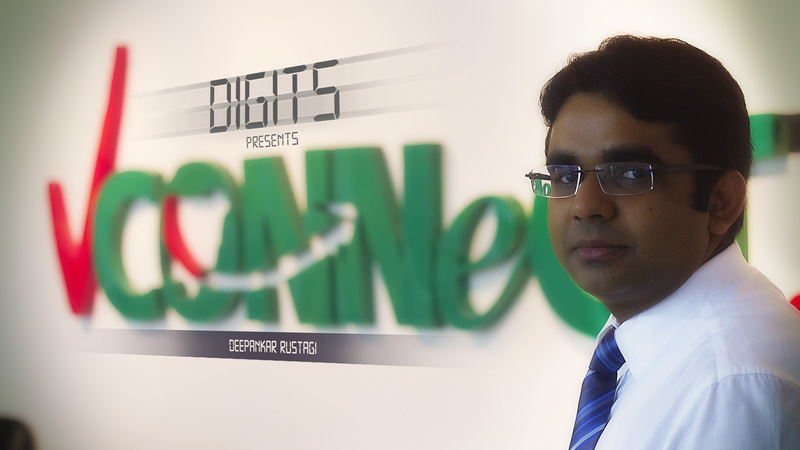 On this episode of Digits, Opeyemi Awoyemi, Co-founder of Jobberman and currently managing director of the business speaks about there innovative solution and future plans. So if you ever thought an online HR business would not be possible well think again.